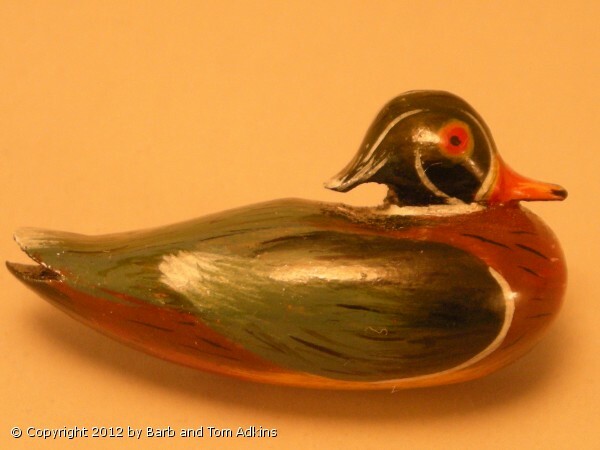 The Wood Duck can be made as a necklace or pin. It is a hand sculpted piece made form Bass Wood. The piece is almost fully 3 Dimensional. The back is cut flat so it rests flat on the person' neck. The necklace and findings are 14/20KT gold Filled. All jewelry can be custom ordered. Please email or call us. Thank you.